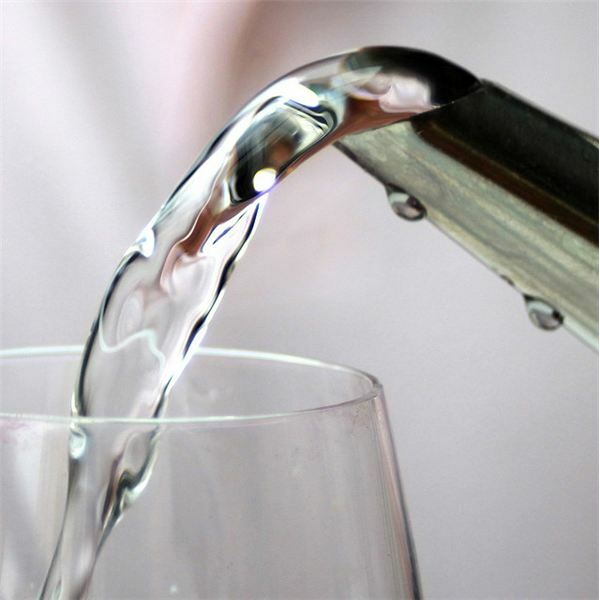 When allergies of any kind are present, the first thing you should look at is your water intake. According to popular alternative medicine theory, an allergy is a response to an increased histamine level in the body. One of the neurotransmitter, histamine’s main jobs is to regulate your body’s distribution of water. When water levels drop, histamine levels rise in an effort to conserve water supplies in the body. The result becomes increased allergic reactions and asthma attacks. Allergies caused by chronic dehydration can take many different forms, including food allergies, nasal allergies, and chemical sensitivities. Asthma attacks become more prevalent as well when the body is in a chronically dehydrated state. Allergies caused by increased histamine due to chronic dehydration can be treated without medication. Increasing water intake can lower histamine levels, resulting in less allergies and asthma without taking antihistamines and other medications. If you aren’t currently drinking much water, you’ll need to increase your water consumption slowly. Try drinking one additional glass a day until you are drinking the recommended amount. A pinch of salt per quart of water is also recommended to help turn off the histamine reaction, as salt is a natural antihistamine. This also helps to keep electrolytes balanced. Use sea salt for best results. You’ll need to adhere to your new water drinking habits for a month or more in order to see results. It takes a while for the body to become rehydrated after chronic dehydration has been the norm for a long period of time. So don’t give up if you don’t see the results you want after a week of drinking more water. We’ve all heard the old 8 glasses of water a day recommendation, and that’s actually a good place to start, especially if you don’t currently drink much water. If you want a more personalized prescription for water intake, take your body weight and divide it by 2. Drink that number in ounces each day. For example, if you are a 140 pound woman, you should drink 70 ounces of water each day for good hydration. While many doctors say it’s ok to count all beverages towards your daily fluid intake, others say that we should mostly drink pure water. Everyone agrees that limiting caffeinated drinks is a good idea. Don’t wait until you begin to exhibit signs of illness to hydrate your body properly. An ounce of prevention is definitely worth a pound of cure in this case. It can take quite a while to correct your body’s water balance once it has been compromised for a long period of time. So be sure to drink plenty of water. It’s an easy way to stay healthy.